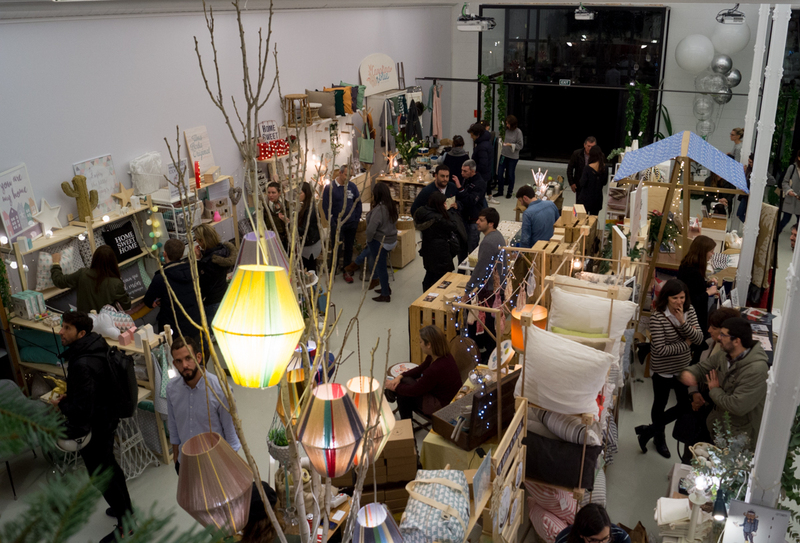 December Pop-up Design Markets in Barcelona 2018 - ¡Colour Your Casa! 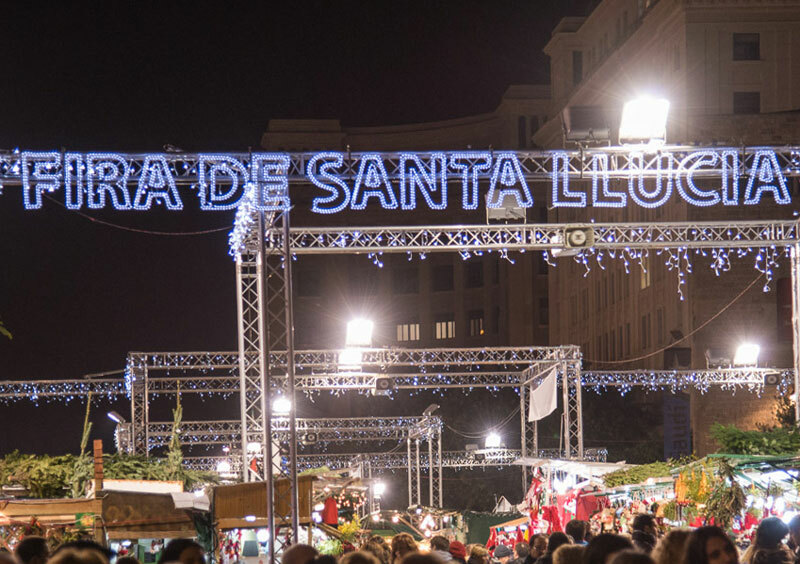 Holiday season is just around the corner, and for those of us living in Barcelona it traditionally means a Christmas Market Invasion! 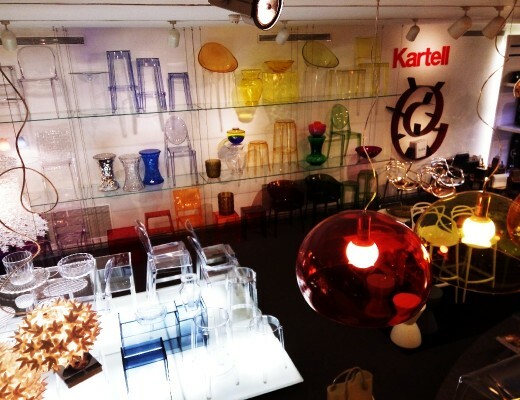 This week-end marks the beginning of the design market season, and there will be a bunch of must-visit events on Dec.1-2. Many regular markets chose these dates, apparently because next week-end is “puente”, with Thursday being bank holiday, many people will take a 4-day break from the city. 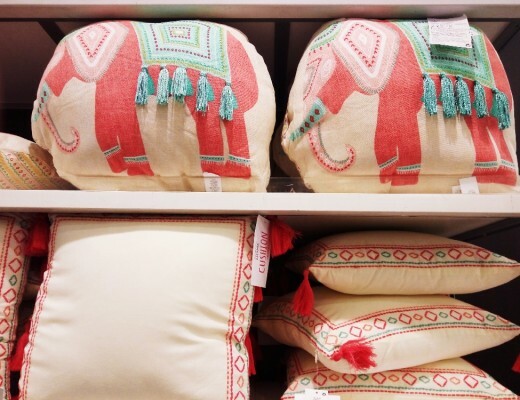 Here’s my list of hot spots for design addicts to get around this December. 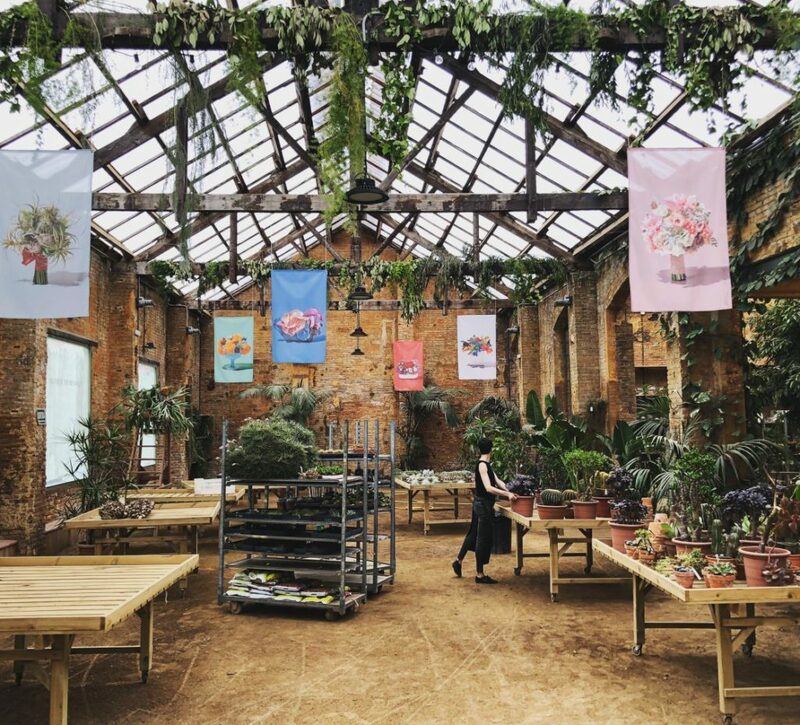 Christmas edition of the popular monthly event held in Poblenou will offer a usual and unbeatable combo of shopping, foodie experience and music in the whimsical setting of a former factory, parts of which today look like a botanical garden! 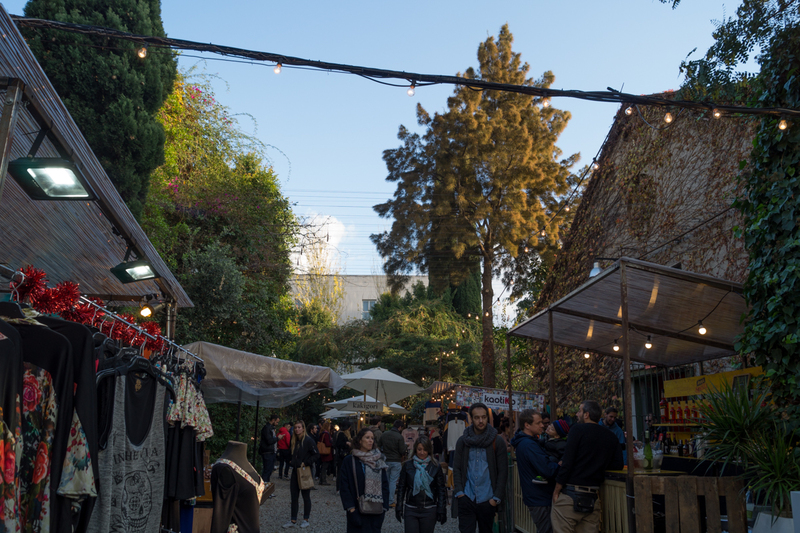 Check out my post about Palo Alto Market from last year to get a better idea about the event and the venue. Another traditional design-focused December event, presented by Singulares lifestyle and interior design magazine, will take place just a few steps from Passeig de Gracia and feature a very promising selection of home textiles and decor, including my personal favorites – masters of Mediterranean prints Agustina Barcelona and the cutest pottery by Naume Studio. I first attended this event two years ago, and I’ll gladly come back. 7th edition of the traditional solidarity market in favor of the abandoned cats of Barcelona and local cat rescue groups. It’s a very worthy cause, if you ask me. Some 40 local designers and artisans will present their creations, including fashion accessories, home decor and natural cosmetics. Creative community MyBarrio, whose mission is “to hunt out unique design and lifestyle treasures”, booked a very special venue for their pop-up market – Flowers by Bornay – a glorified floral design agency in the heart of Sants neighbourhood. This event is free, but you need to book admission in advance. 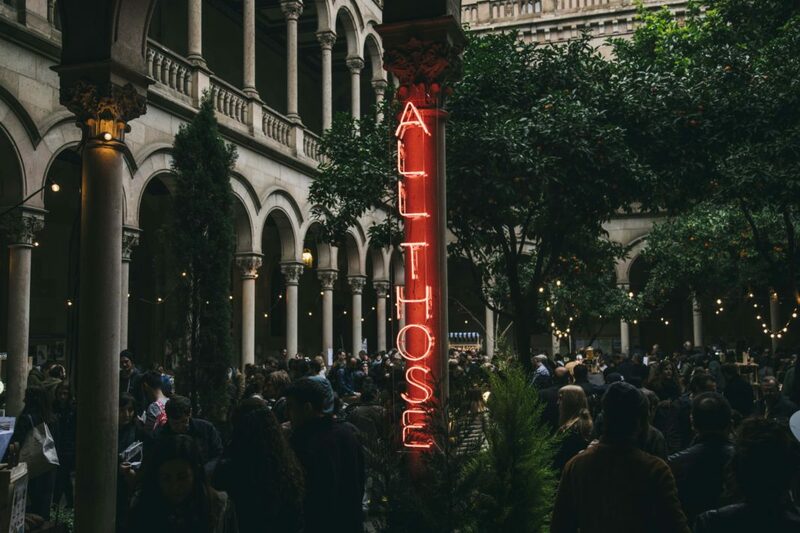 Barcelona’s best vintage market will hold special events every week, so whenever you choose to go, you will find something special there! Sunday Dec. 2 – Vintage Fest X-mas Edition, Dec.9 – Arts & Crafts Market, Dec. 15-16 – Christmas Market, Dec. 23 – Brocanters flea market. 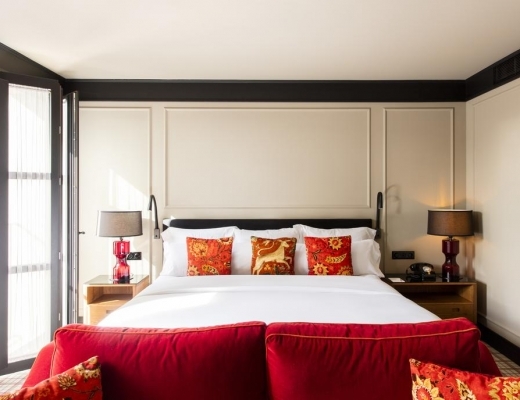 It’s in Sant Cugat, a posh suburb of Barcelona, but can easily be reached by public transport. Find more info about Mercantic in my post. 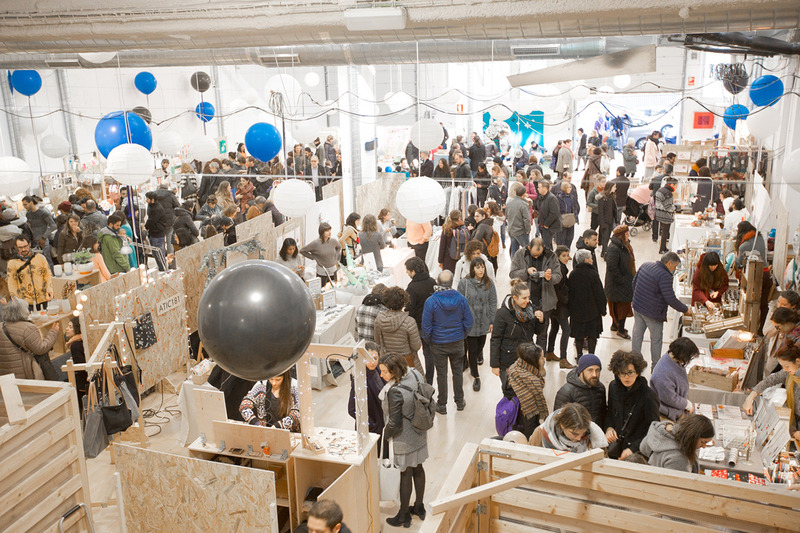 WallnWood space in Gràcia will showcase more than 30 local designers of furniture, home decor, clothes, cosmetics, lamps and more in the new edition of BCN Makers. I didn’t know this one, so will check it out for sure. 7th edition of the graphic art market will take place on the last week-end before Christmas in a very centric location near Las Ramblas. 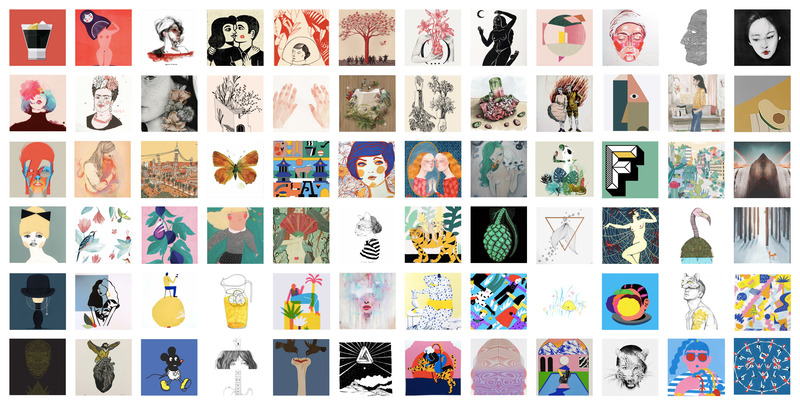 Almost 150 emerging artists will showcase their works, including silk printing, risography, photography and limited edition prints. 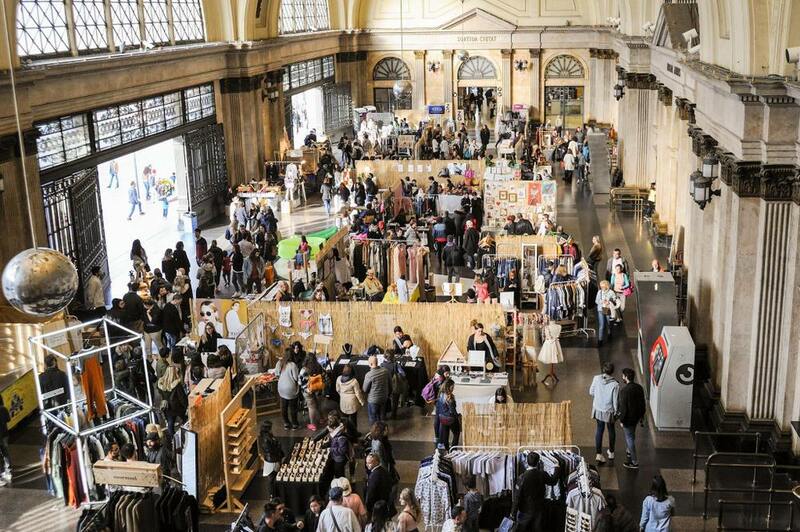 Scheduled on the last week-end before Christmas, this popular regular market held at the beautiful 19th century train station Estació de França (France station) could be your last chance to buy Christmas presents! 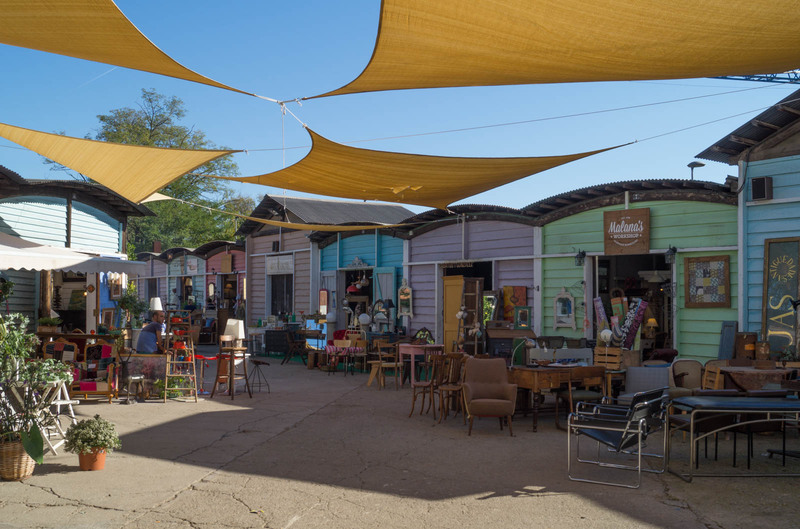 This market offers a mix of fashion, art, food and secondhand finds.